He’d been blue-lighted into hospital just two months earlier with seizures that wouldn’t stop; seizures that caused him to stop breathing again and again. It wasn’t the first time it had happened, but this time was different, this time was worse. We’d imagined he’d come around, as he always had done, tired and subdued, and that we’d be discharged some time later, ready to repeat the whole process again maybe hours, maybe days, maybe weeks later. But this time he didn’t recover. This time he was moved to the high dependency unit. This time he was heavily sedated. The terrifying things we’d dealt with so far – waking at night to him not breathing, giving mouth to mouth in the living room, paled into insignificance as, when the seizures finally stopped, we were presented with the shell of our baby, a ghost of his former self. He’d always been delayed in his development but he’d made progress, albeit slow. But now we were faced with a child so sedated he had to fight to even open his eyes. And as he gradually adjusted to the sedation, it became apparent he couldn’t hold his head up anymore, he couldn’t move his limbs, he couldn’t even smile. My heart broke. We had ‘the talk’ then in hospital. We were ushered to a side room while nurses stood guard around his bed. I knew what was coming, but still couldn’t believe or accept the words I’d been told. Hugh’s condition was life threatening. He was unlikely to live to be an adult. In all probability his seizures would kill him. It’s a strange sort of way to live, knowing that at any moment your child might be taken from you. You try to adjust. You develop a new kind of normal. But it’s there lurking in the back of your mind all the time. We took Hugh home eventually. He was still heavily sedated, still unable to smile and was now fed through a tube in his nose. We’d taken him into hospital for something that had become almost routine to us, and we left some time later with a palliative care nurse, a feeding tube, oxygen and a bag and mask so we could resuscitate him, and a child that no longer resembled the one we’d grown to know and love. Our palliative care nurse broached the subject of using Acorns again and again, tentatively, tactfully, until one day I agreed to listen. Hospice conjures up so many images; death, dying, misery, sadness, suffering. I didn’t want to associate myself or my child with any of those things. I was strongly in denial over Hugh’s prognosis, I wasn’t prepared to accept that future for my child. But what finally tempted me to even remotely entertain the idea was that it might enable us, as a family, to spend time with Sean our eldest whilst Hugh was cared for by nurses. By this time Sean was still only two and a half – a baby himself by anyone’s standards. He’d been bundled into the back of cars of friends whilst I rushed off in an ambulance more times than he’d been to the park. He’d visited his baby brother in hospital attached to drips and wires more times than he’d been to parties. He’d been kept late at nursery and picked up by his grandad countless times after I’d phoned from A&E in a panic. He’d be tucked in at night by me or his Dad and he’d wake up in the morning to find his uncle looking after him instead because Hugh had been rushed into hospital again. He’d seen me give mouth to mouth to his baby brother while he watched Fireman Sam time and time and time again. He was a baby himself; just a baby. 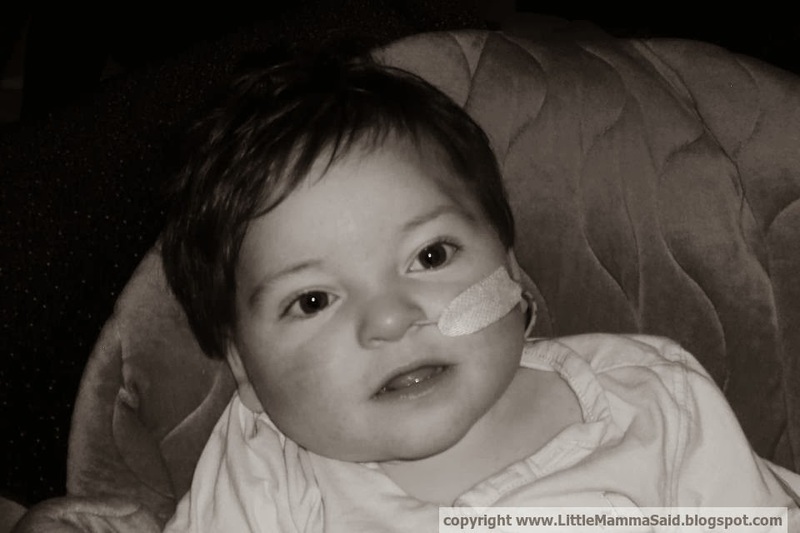 The guilt I felt at not being able to think about Sean’s needs was what made me consider Acorns as a viable option. Our first attempt to visit was thwarted as just half way there Hugh stopped breathing in the back of the car. We stopped at the side of a busy dual carriageway and I knelt in the mud and gave him mouth to mouth as cars whizzed by. I was shook by that one incident more than any of the hundreds of previous times before. I became terrified of even leaving the house, just in case. I could no longer turn my back on Hugh – there was always the very real risk he wouldn’t be breathing on my return. It meant that every single moment of every single day, I was on high alert, ready to respond should it happen again. And it did. Again and again and again. It was exhausting. We finally managed to visit Acorns and were welcomed like long lost family. It was warm and inviting and brightly coloured and didn’t smell of hospitals. I loved it and hated it in equal measures. I loved the atmosphere and warmth and all the opportunities for both the boys. 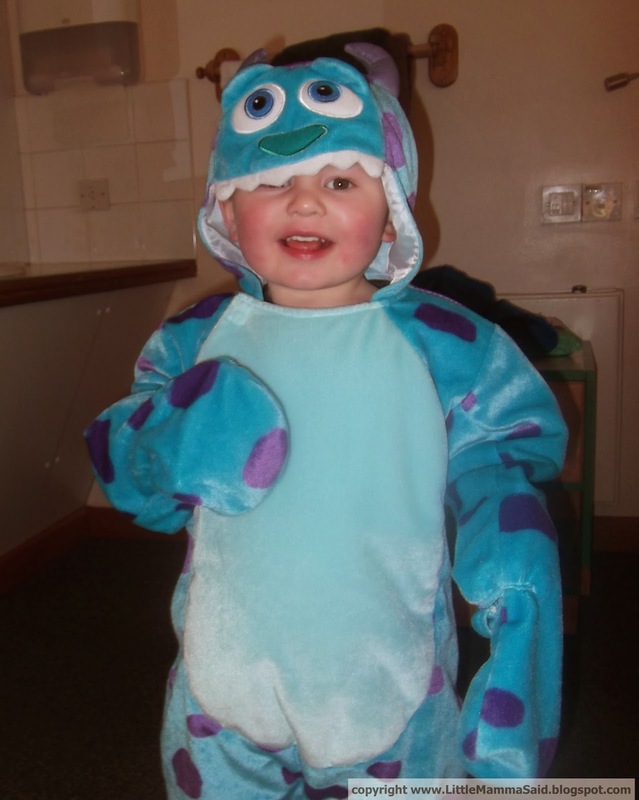 Sean was taken away by a volunteer befriender to eat biscuits and dress up as Sully from Monsters Inc, while we drank tea and talked to the nurses. 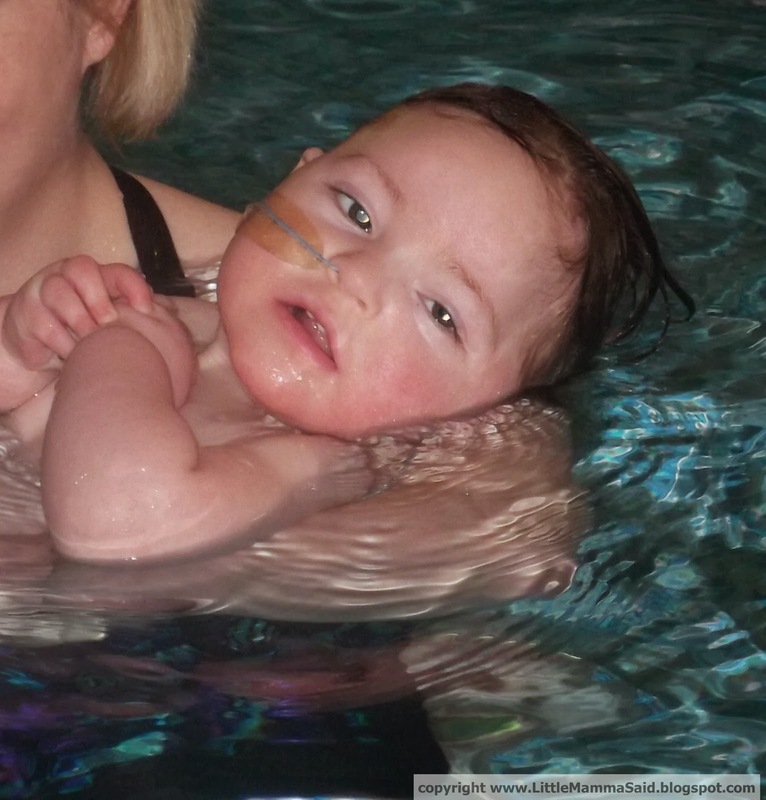 The sensory room was just magical and the hydrotherapy pool promised us the opportunity to go swimming together as a family – something we’d never managed before. As we wandered the grounds and ventured into the beautiful, spiritual, peaceful tranquillity of the memorial gardens and I seen the names etched on stones in the rivers and the birthday balloons and flowers, I had to bite back the tears and swallow the huge lump in my throat. I couldn’t bear that future for my baby. I still can’t. But the staff at Acorns understand that. They expect and appreciate and address your worst, most terrible fears. Yes, dying is an aspect of life at Acorns. They provide wonderful end of life care for countless families. They support them in preparation for that, through the final stages and beyond. 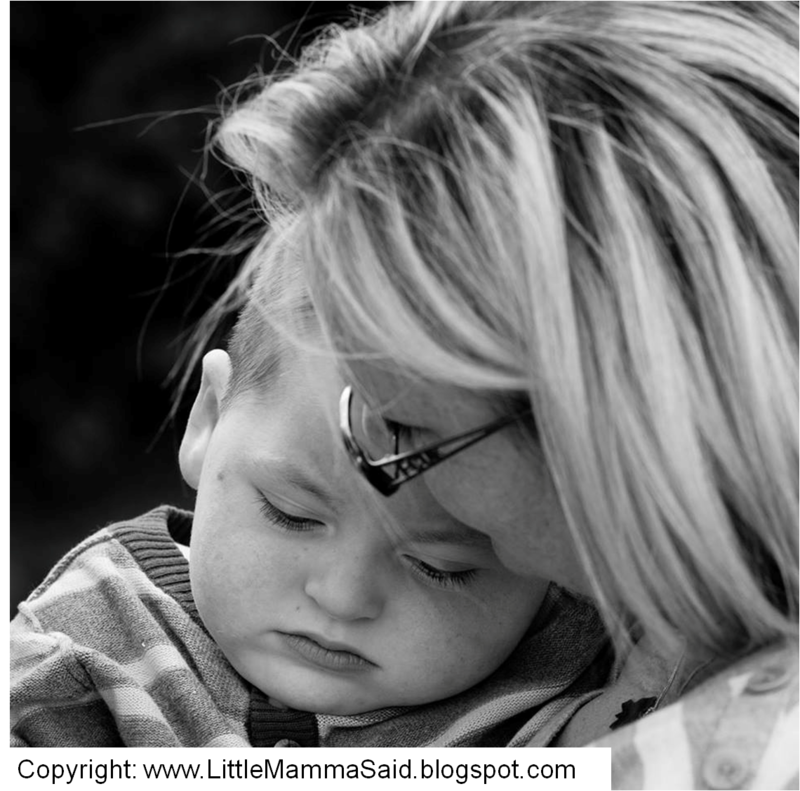 Bereaved families continue to receive support from Acorns for as long as they want it. Thankfully I haven’t had to consider this aspect of their care in too much detail yet, but I know one day I might and (I can say this now, but it has taken me a long time to get to this stage), I am glad that Acorns will be there to guide and support us if and when that time comes. Acorns don’t just offer end of life care though, they offer respite too. Each week the hospice at Selly Oak look after up to 10 children with complex medical conditions and high levels of care to give their parents and carers a break from the enormity of their role. I suspect at first I was a nightmare parent, though no one ever made me feel that way. I felt so wholly responsible for keeping Hugh safe, keeping him alive, that I daren’t trust anyone else. Initially Hugh and I had ‘days out’ at Acorns. We’d swim together or I’d sit and have a cup of tea while a nurse put on his feed. A break, a little break, and the chance for me to talk to a kind and friendly and understanding ear. Gradually, slowly, I progressed to allowing Hugh to be taken to other areas of the building while I read and drank tea. Then Stephen and I would leave for an hour and take Sean to the playground at Cadbury World or to the Park just minutes away. We were away from Hugh, but not too far. 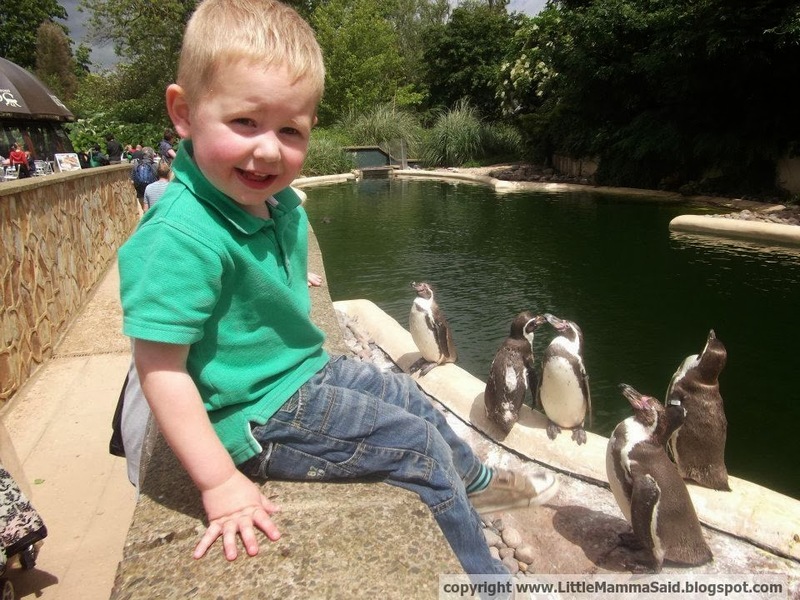 Tiny step, by tiny step, the wonderful staff at Acorns supported and helped us trust other people with his care. They never patronised me or ridiculed the difficulty I had in letting go. They have always accepted that he is my baby and have made me feel that they feel honoured to be allowed to care for him. I think the staff there genuinely do care for Hugh, I mean really care about him. I’d go so far as to say I think some of them love him. We slowly, gradually moved from day-care to overnight care, with the whole family staying upstairs while Hugh was cared for by nurses downstairs. We could visit him however many times we wanted. And I did. Sean loved it. There’s an xBox in the family suite. He couldn’t believe his luck. We’ve not stayed there for a while and he still asks now if we can go to stay. with that. Better than OK, I enjoy it. I enjoy myself. Last weekend I danced and drank beer and danced some more until the wee small hours of the morning, safe in the knowledge that I wouldn’t have to get up with Hugh countless times in the night. I had a brilliant night out with my husband. Without Acorns, I couldn’t have done that. We’ve both taken Sean to the cinema and out for dinner and to a cold and noisy swimming pool with slides. Without Acorns, we couldn’t have done that. Acorns have helped bring a little normality into our crazy, exhausting, medically dominated life. They’ve allowed me to be me again. They’ve helped me trust others. They’ve enabled me to spend time with my husband. They’ve helped us both spend time with Sean, together. They helped us go swimming as a family and spend quality time together, all four of us. 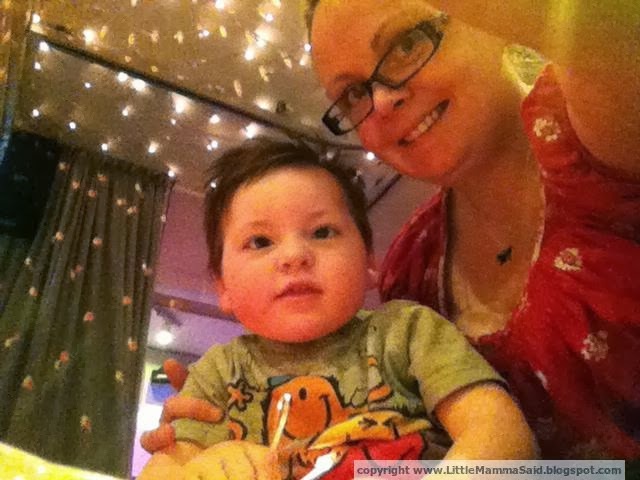 They’ve introduced me to other mums and other families in similar positions so I don’t feel so isolated and alone. There’s a Dad’s club too (though Stephen hasn’t joined – yet), and a siblings club so Sean can meet other children who will understand the huge mix of emotions that he must feel. I wish, with all my heart, that Hugh didn’t have a condition that was life threatening; with every fibre of my being I’d love to just expect him to grow old and grey, rather than it just being a whisper of a hope. But this is the life he has, the life we have, and I couldn’t think of anybody better to support us and guide us and help us through this emotional, exciting rollercoaster of life, than Acorns. Touching tribute to your boy and the hospice. We are also in the hospice programme although I believe at this rate Amélie will out see us both, with her strong will and determination. It's the one place we go to for sleep and Amélie has fun fun fun!